Since my kids are getting older I feel like we are getting so many passwords and I’m really getting lost and confused. I can barely remember all my passwords and codes and now I have to remember them for 3 additional people. It’s getting crazy! 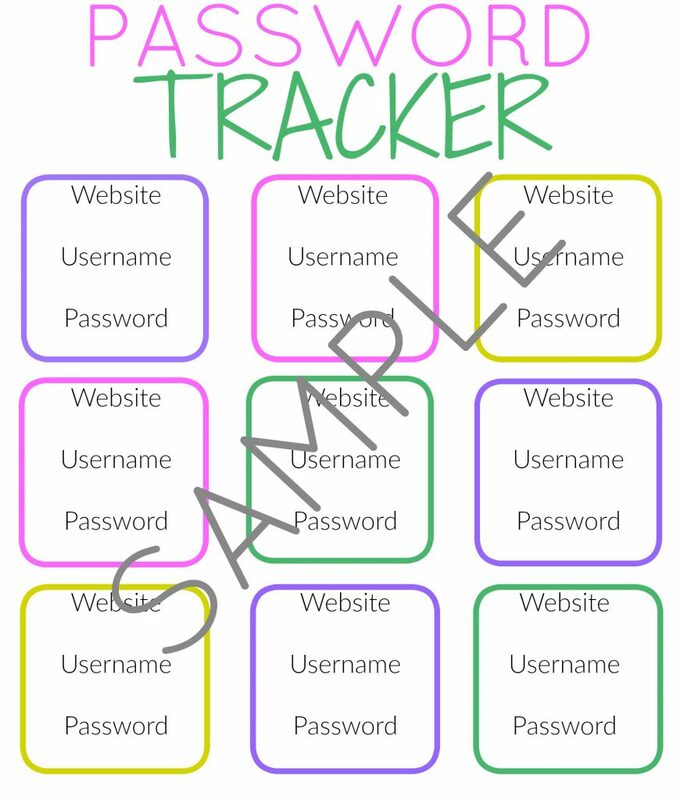 I made this cute free printable password keeper to help me stay organized and from pulling my hair out when I can’t find a password. 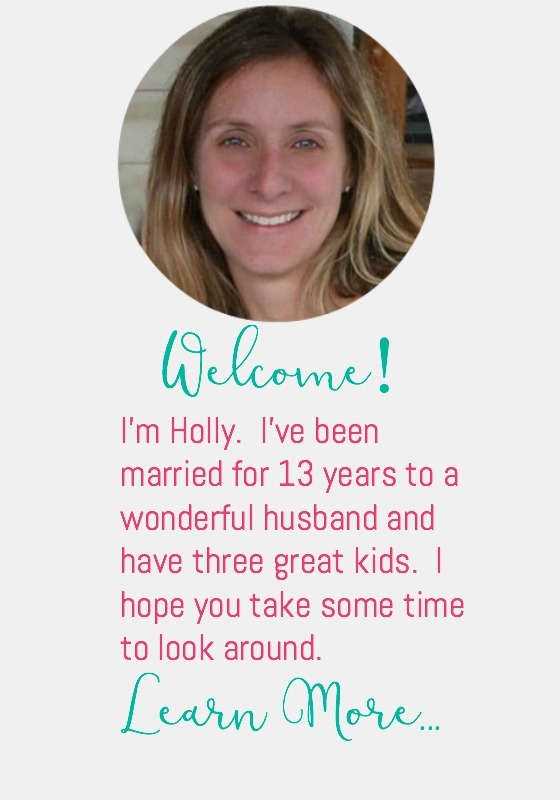 I printed out one for each member in my family and I keep can keep all of our passwords organized. 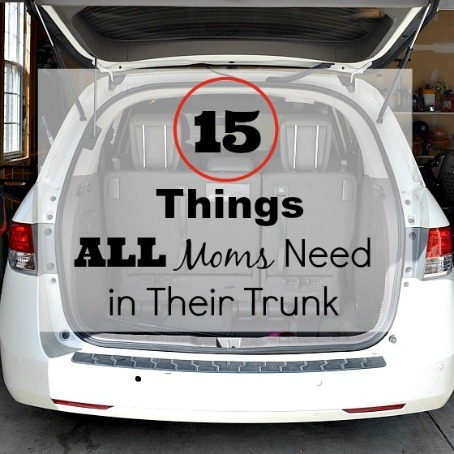 This is perfect for back to school time and all these new programs and sites for your kids. It’s easy to print out. Just follow these directions. Click here or on the image below. It will take you to Dropbox so you can download the image to your computer to save or print out. I have my printables stored there so I can give out a higher quality image without slowing my website down. Please let me know if you have any issues and I’ll get you going! 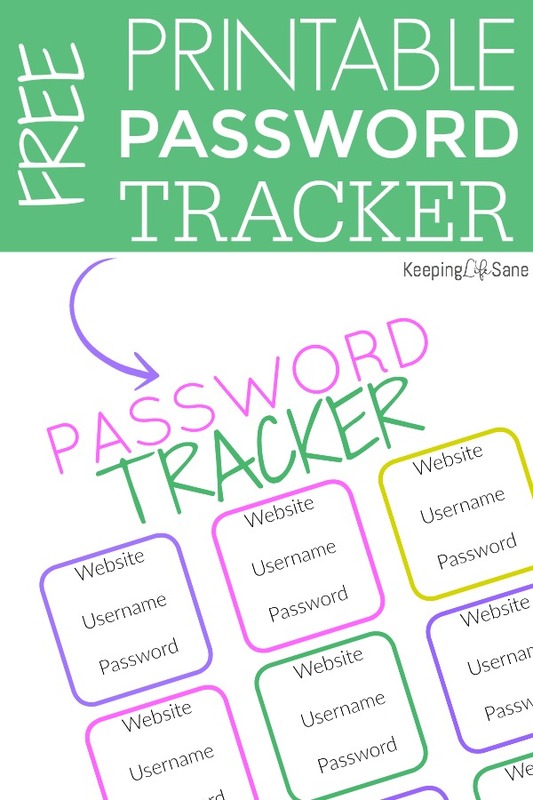 I have another password tracker that’s a little more colorful. It uses more ink on your printer, but it’s really cute! You can go here to get that one and print it out. Now you can stay really organized! I have several calendars that are popular and many of my followers have printed out and love. 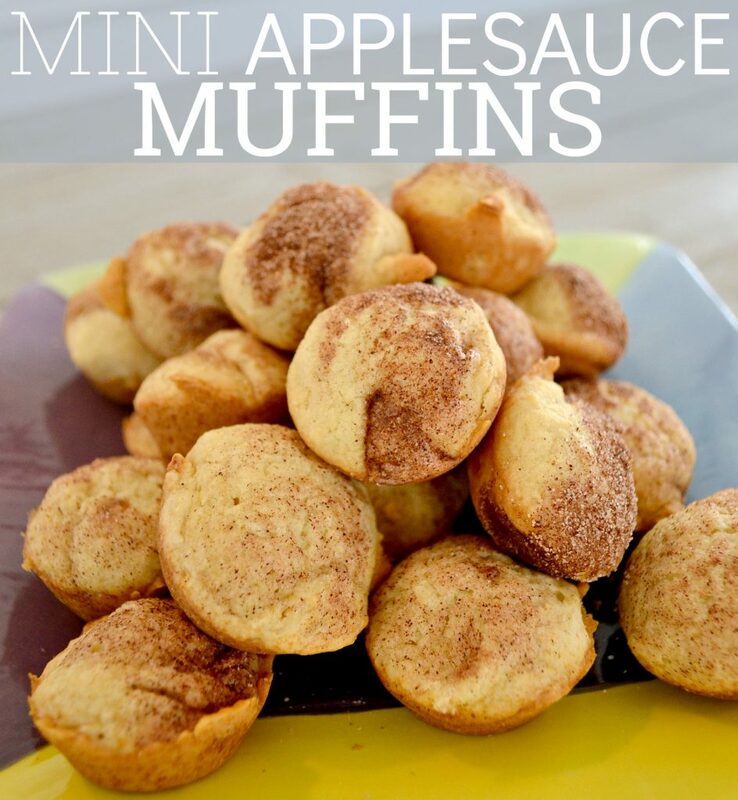 Head over to my printable menu to look at all of them! 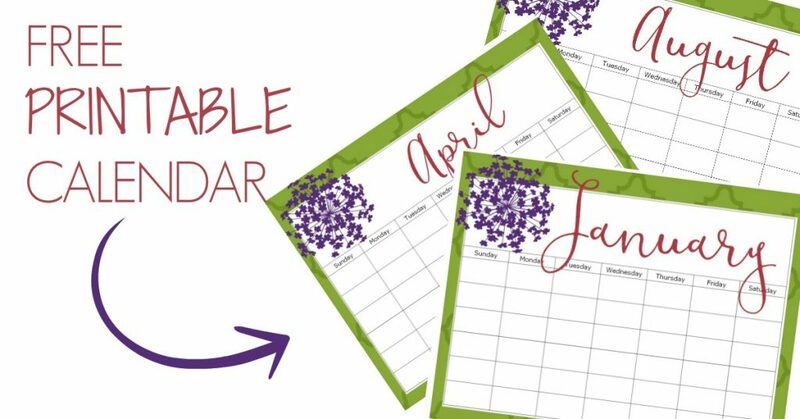 Here’s one style that you can print out every year!